Are you a startup company? We are too. 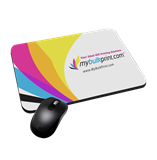 We know that as a startup company you might need merchandises to promote your budding brand. 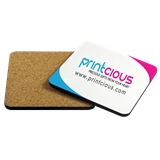 Printcious is happy to offer promo prices for every new startup that would like to promote their business at a reasonable cost. 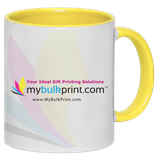 One of our main objectives for initiating this promotion package is to help SMEs kick start their brands with our customised gift printing services at a low cost. 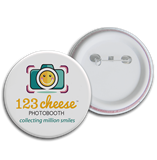 We offer a range of products we believe will be great novelty items for your companies. We are proud to present the companies we have made merchandises for. They range from tech companies to online groceries. We will be glad to add you to our list of ever growing customers! We are pleased to share with you our range of gifts that will make great door gifts and memorabilia for company events and campaign launches. We also provide other services to make your events as wonderful as they ought to be! For more information, do not hesitate to email ask@printcious.com. Promote your company's business today!